The Junction At Iron Horse Has The Most Popular Tucson Student Housing In Town! Expansive apartments combined with amazing amenities make The Junction at Iron Horse the premier Tucson student housing community! Our floor plans have 1, 2, 3, or 4 bedrooms, private bathrooms, fully equipped kitchens, and open living and dining areas, giving you and your roommates tons of room to sleep, eat, and relax. Every apartment also has a full-size washer and dryer, so you’ll never have to make a trip to the laundromat as long as you live here! 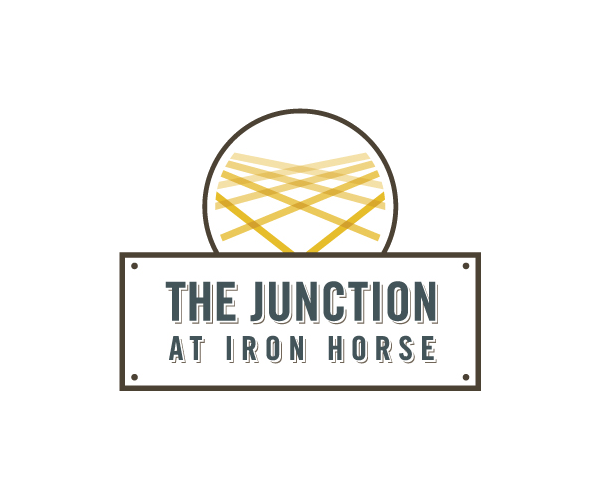 Although The Junction at Iron Horse is located in the heart of the Entertainment District, our community has so many amenities on site that you may never want to leave. Our TV lounge is a great place to watch your favorite shows and movies or you can unwind in our game room with a pool table and shuffleboard. Our 24-hour fitness center, swimming pool, and hot tub makes expensive gym memberships totally unnecessary, and our outdoor grilling area is a great place to entertain friends and hang out with your neighbors. Of course, as a community that caters to students, it’s also important that our residents have a quiet place where they can do schoolwork. That’s why we put a computer lab and study rooms just steps from your door— no more trekking to noisy coffee shops! Think The Junction at Iron Horse sounds like a great place to live, but you don’t have a roommate? Our roommate matching service for U of A students has you covered. Now that you know what makes our Tucson student housing the best ever, take a look at our photo gallery and schedule an appointment with our leasing team. But don’t wait. Our apartments fill up fast, and you don’t want to miss out on this unforgettable living experience. Contact us now!